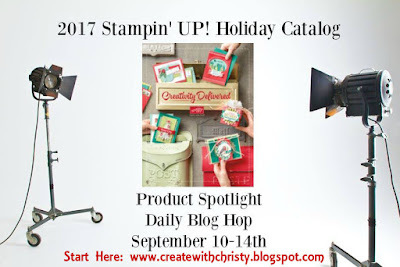 Welcome to Day 4 of the 2017 Stampin' Up! Holiday Catalog Product Spotlight Blog Hop! Today, we're all featuring Treat Tubes. 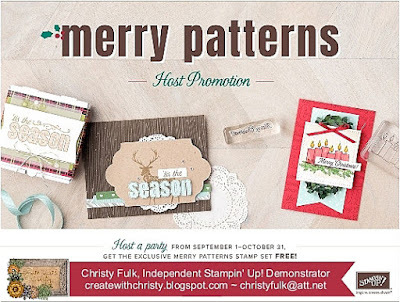 I've been hoping Stampin' Up! would offer test tubes, so I was very excited when the Treat Tubes came out in this year's Holiday Catalog! I decided to insert my treat tube into a little carrier/box. 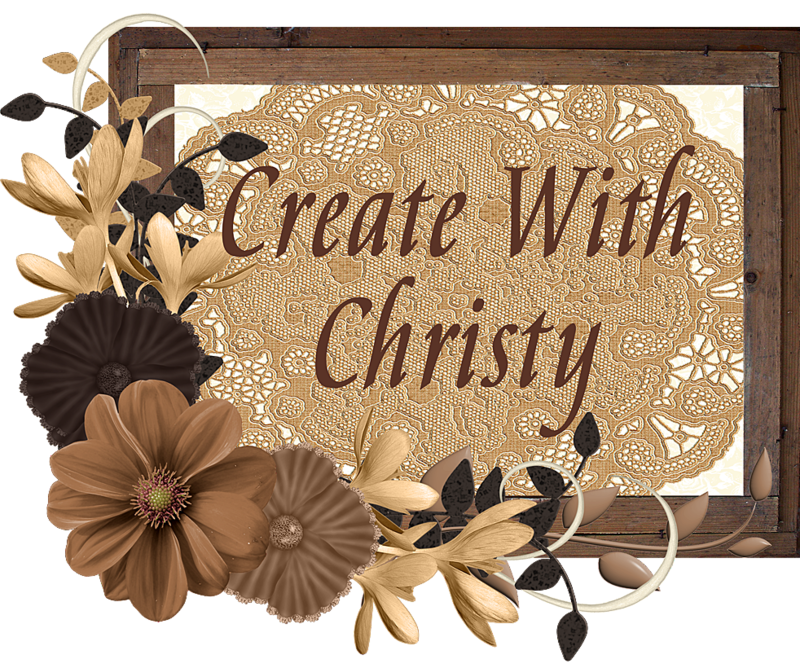 Yep, I know...I used the Vintage Crochet Trim again! I promise, this wasn't planned. I actually made this a few weeks ago, and I haven't had the time to post it until now. 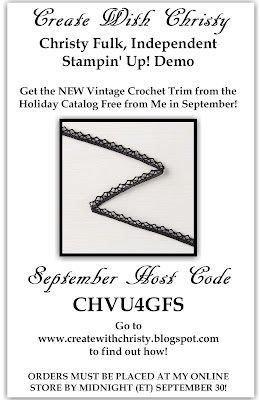 Don't forget...you can get the Vintage Crochet Trim free from me with a qualifying online order this month. 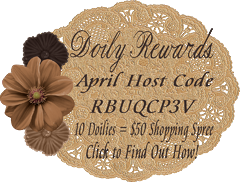 Click on the September Host Code picture below to find out how! With a 9-3/4" side along the top of the Simply Scored Scoring Tool, score the piece at 4-1/2", 5-3/4", 8", and 9-1/4"
With a 4-3/4" side along the top, score the piece at 1/2", 1-3/4", 3", and 4-1/4"
You can find the supplies list below. 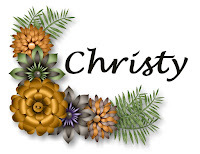 Now, it's time to hop on over to the next one in the blog hop, Teresa Snyder-Granberry (a friend of mine 😊). 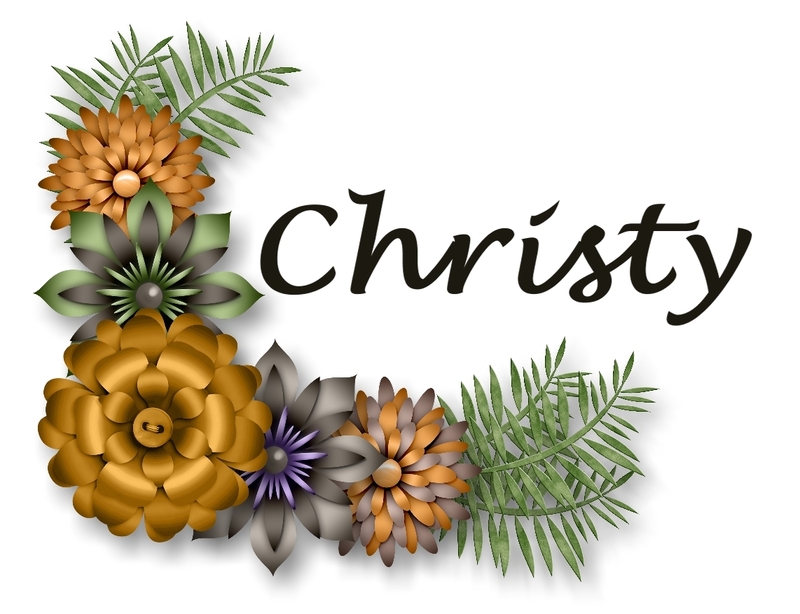 If you're going through the blog hop the other direction, you'll want to go to Sara Rayner's Blog. 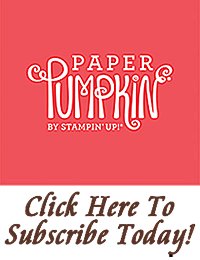 If you live in the United States, you can purchase Stampin' Up! products from me!